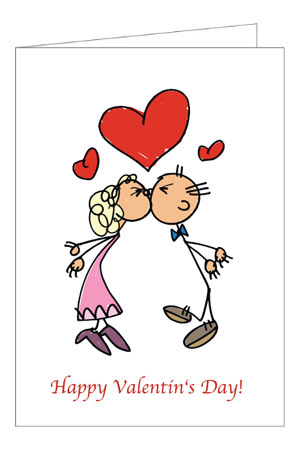 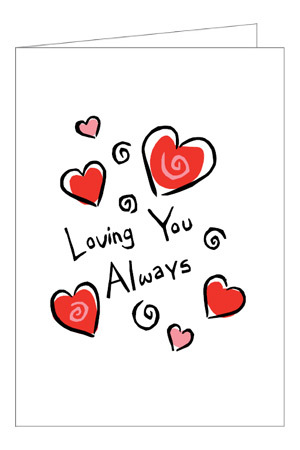 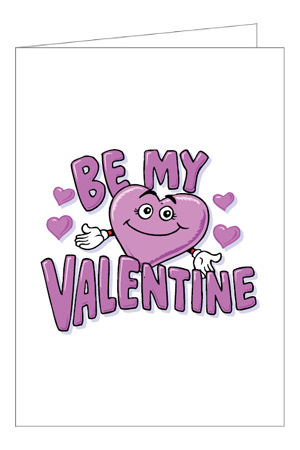 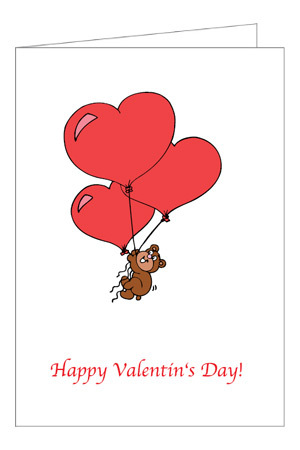 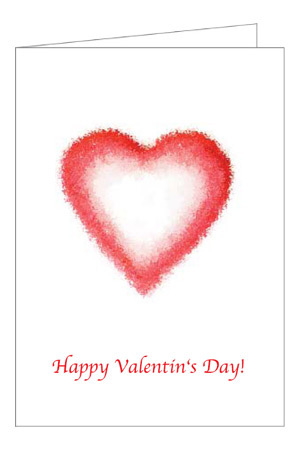 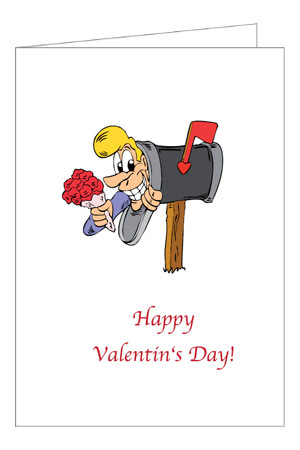 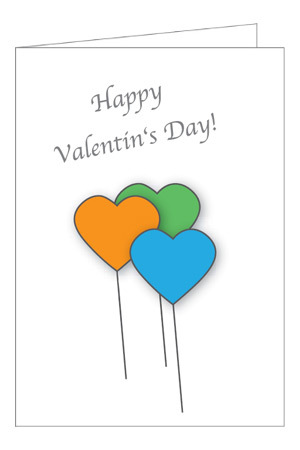 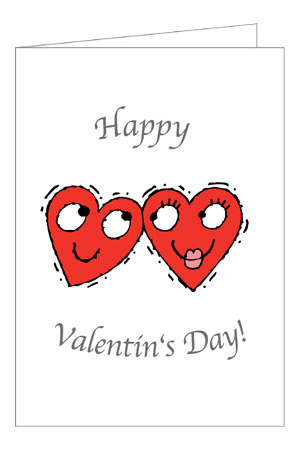 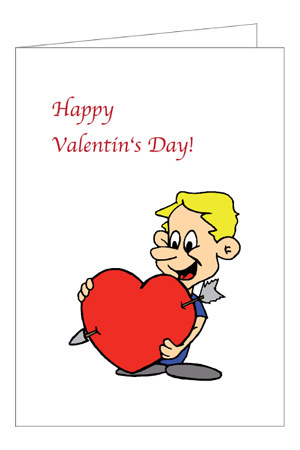 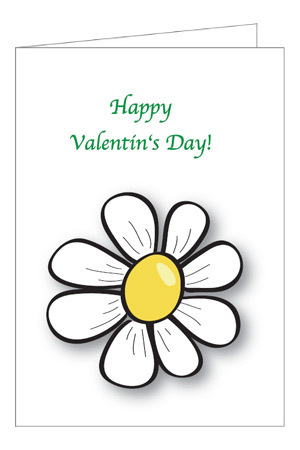 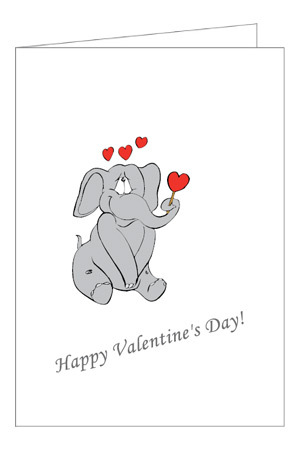 Download free valentines cards and print from your own printer. 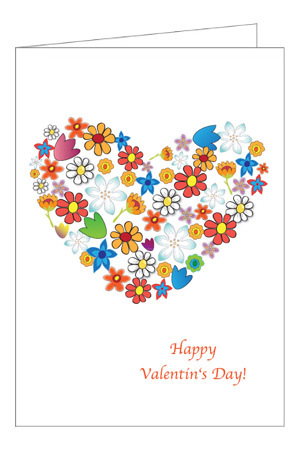 The valentine card templates are available in PDF format. 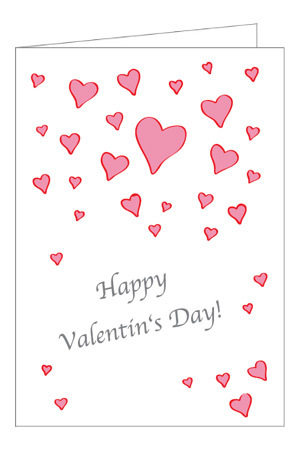 For printing the valentines day cards you can use different paper sizes: US-Letter - 8.5" x 11" or A4 - 210mm x 297mm.